Some pesticides are acetylcholinesterase inhibitors. The enzyme acetylcholinesterase can be found in the synaptic cleft, the gap between nerve cells through which information flows. An acetylcholine deficiency can cause memory problems. Acetylcholinesterase, also known as AChE, is an enzyme which is critical to the function of animals from ants to elephants. This enzyme's sole responsibility is to break down the neurotransmitter acetylcholine. Acetylcholine sends messages between nerves, signaling muscle contractions. If the neurotransmitter was not broken down after it had served its function, the muscle involved would not be able to relax, and this could create spasms, paralysis, and other problems. The enzyme acetylcholinesterase can be found in the synaptic cleft, the gap between nerve cells through which information flows. When acetylcholine passes through, the enzyme breaks it down into choline and acetic acid after it has served its function, ensuring the neurotransmitter does not continue to float through the body. In a sense, acetylcholinesterase is like the teacher who stands at the classroom door and reminds children to shut it so that a draft doesn't build up in the classroom. The choline and acetic acid are recycled by the body to make more acetylcholine so that reserves of the neurotransmitter will be ready when the body needs it. Acetylcholinesterase can break down acetylcholine in microseconds, working rapidly to keep the synaptic cleft clear so that mixed messages do not occur. Enzymes such as this one are constantly active in the body, and their actions are purely automatic to ensure that the body continues to run smoothly. When this enzyme does not swing into action, a muscle will be stuck in a contracted position, which can be painful in the short term, and problematic in the long term. Contracted muscles can contribute to paralysis, and muscle contraction can also interfere with breathing, heartbeat, and other critical physical functions. 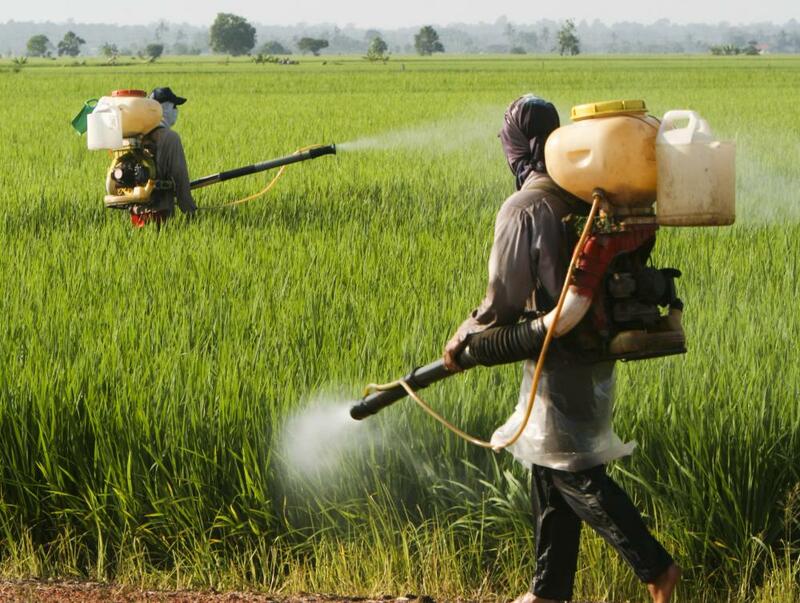 Some pesticides are acetylcholinesterase inhibitors, inhibiting the action of the enzyme in insects so that they die. Certain nerve gases used on humans work in exactly the same way, which is why paralysis, respiratory failure, and convulsions are common symptoms of poisoning by nerve gas, as the gas slowly pervades the body and prevents this critical enzyme from functioning as it should. Incidentally, for those curious about etymology, the suffix “-ase” is used to denote an enzyme. Typically the front of the word refers to the chemical compound that the enzyme acts on. Lactase, for example, is an enzyme which breaks down the protein lactose. In addition to breaking things down, enzymes can also perform a number of useful functions, ranging from encoding DNA to working in the lab to create synthetic medications. What Is an Acetylcholine Deficiency? Does Acetylcholinesterase cause us to fall asleep? Does it shut off our mind to fall asleep? Acetylcholinesterase activity can be bad in some cases too. I work in a health care clinic, and it's really amazing to see what can happen if your acetylcholine levels are too low -- especially in those with dementia. Sometimes even normal levels of acetylcholinesterase create problems. 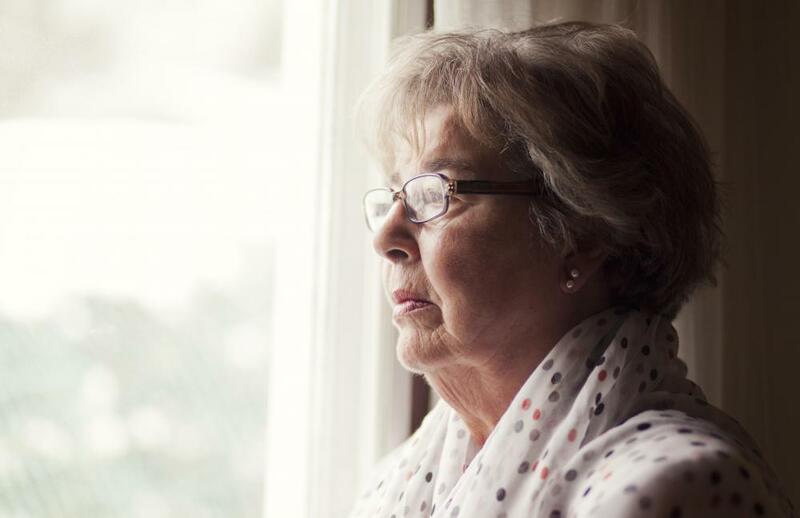 Acetylcholinesterase inhibitors suppress that enzyme function so that someone with dementia is able to use all the acetylcholine their body produces. And since acetylcholine is also linked to memory, those with dementia may benefit from less acetylcholinesterase.